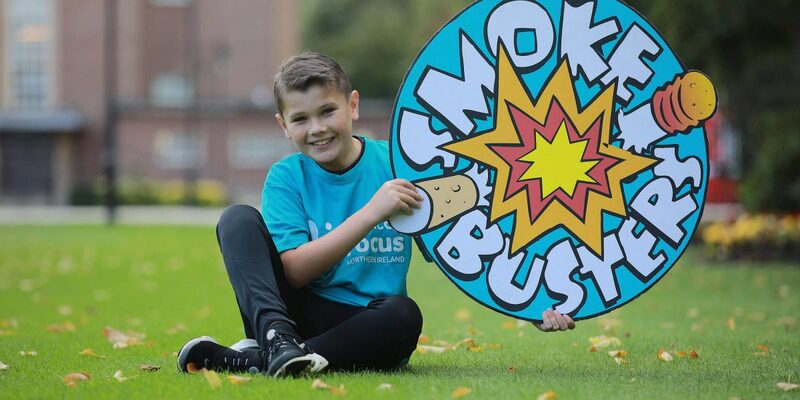 Smokebusters is a free primary school programme which equips young people with the knowledge and skills to resist the temptation to smoke and remain smoke free throughout their lives. Since it started in the late 1980s, Smokebusters has gone from strength to strength. With the financial support of the Public Health Agency, over one third of Northern Ireland’s P6 and P7 pupils joined the Smokebusters Club last year, receiving their membership cards and certificates and pledging not to smoke in the future. Identification of self as role-model is used as the pupils are encouraged to use information about the dangers of smoking to get others to stop. Videos are used to demonstrate skills they will need to help resist peer pressure to smoke and role play scenarios are organised to help them practise these in the safety of the classroom. The dangers of second hand smoke are addressed using fabrics to illustrate smoke intensity in confined areas and know how to change their environment to protect themselves. 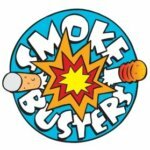 Smokebusters members will learn about the tactics tobacco companies use to recruit them into becoming smokers and, more specifically, the addictive nature of the nicotine in tobacco. They are introduced to strategies like distraction and avoidance to maintain self- control. Other active learning strategies include lobbying for tobacco controls, use of rap music to convey strong health messages, self-talk to affirm themselves as non-smokers and the power of visualisation, goals and target setting to remain smoke free.